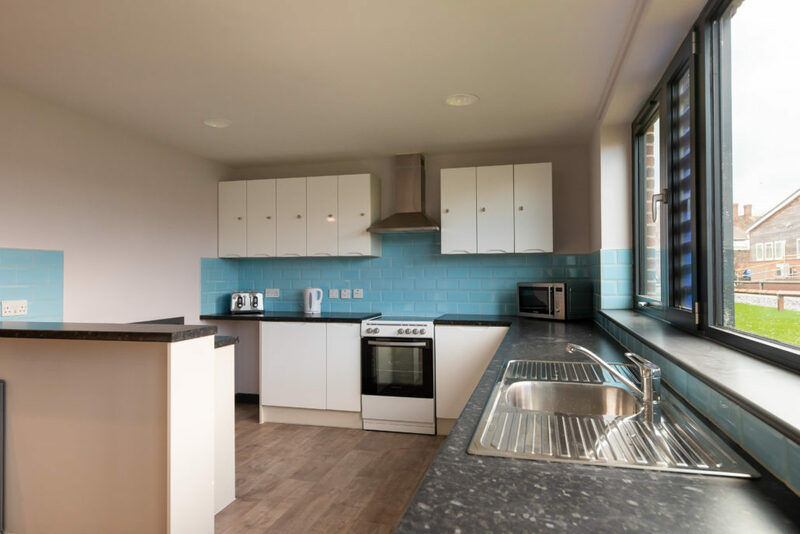 Welcome to our Halls of Residence accommodation page. 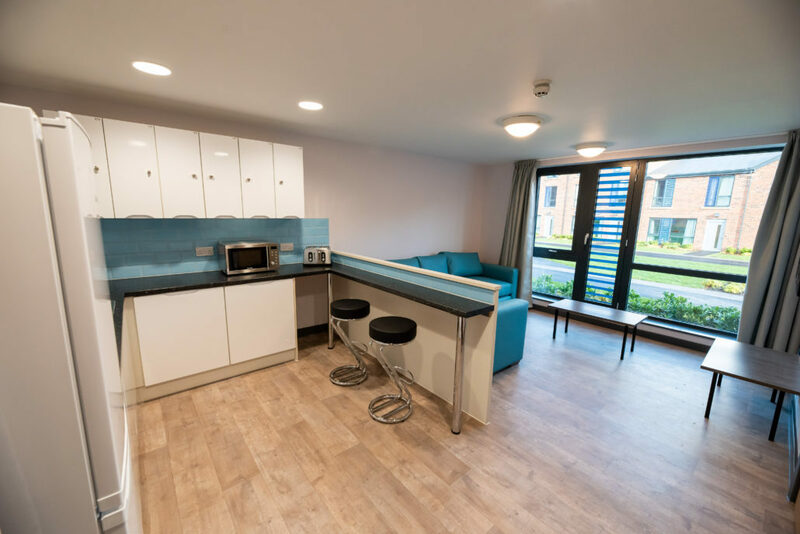 Our Halls of Residence provide residential students with a safe place to settle into student life quickly and our facilities and student association led activities mean you will always have something to do! 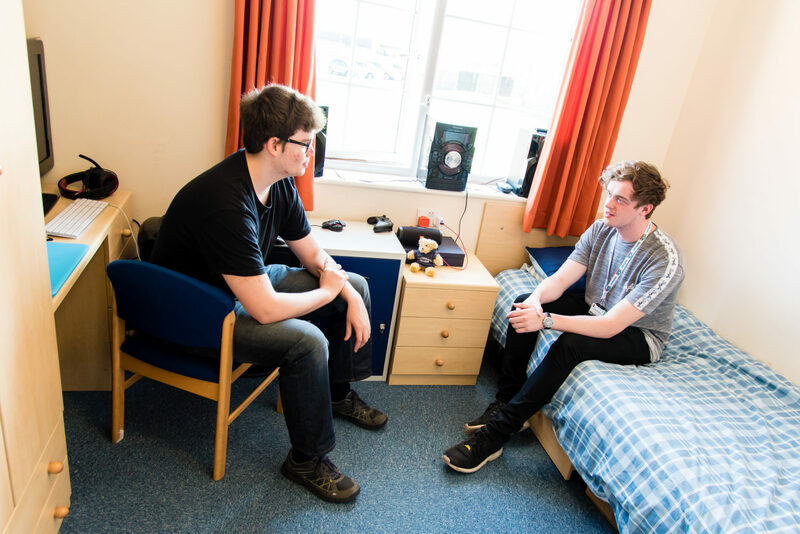 We are now accepting applications for residential accommodation for our next academic year, starting in September 2019. 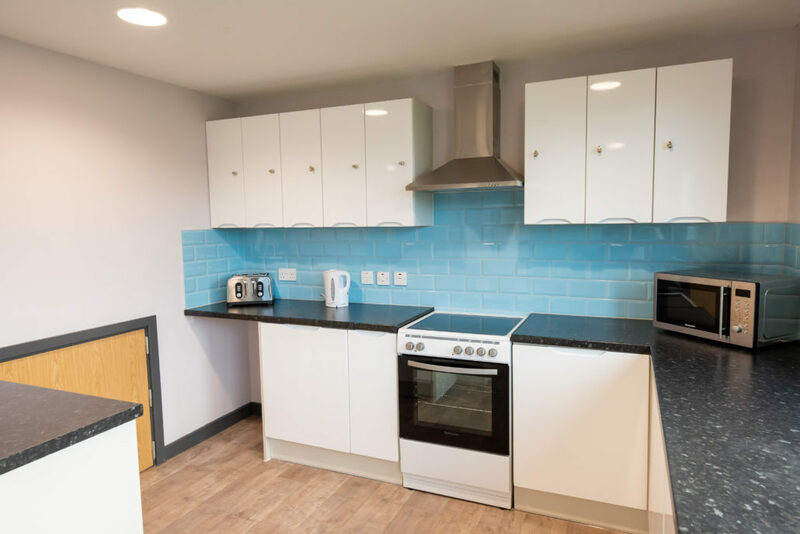 Please take some time to look through the accommodation options available below, when you are ready to apply simply click the button below. 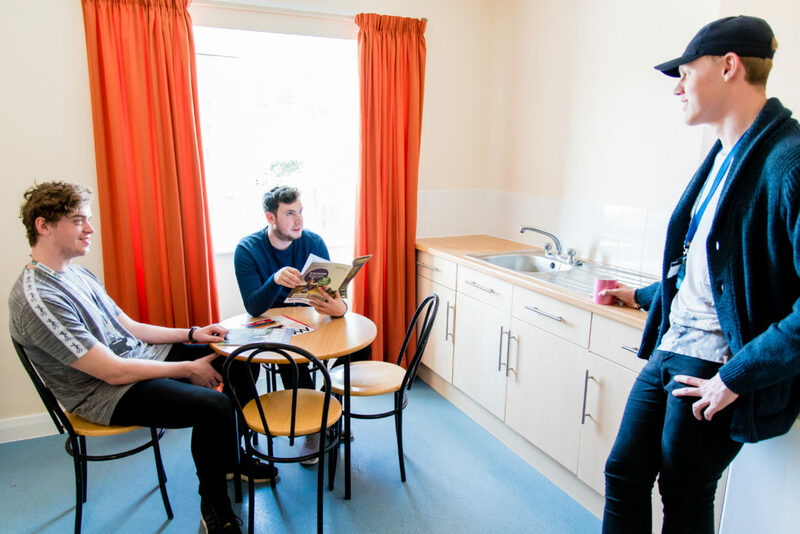 Find out more about living on campus on the student life at Reaseheath page. 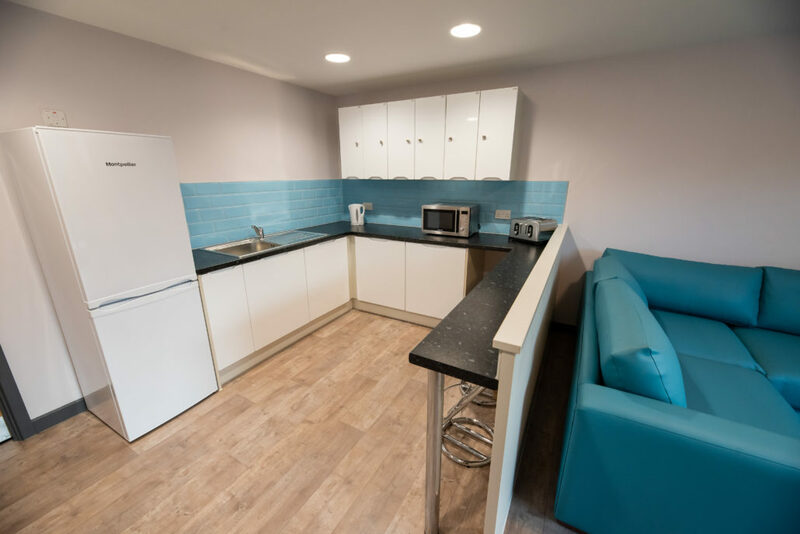 If you are under the age of 18 you will be placed in catered accommodation. 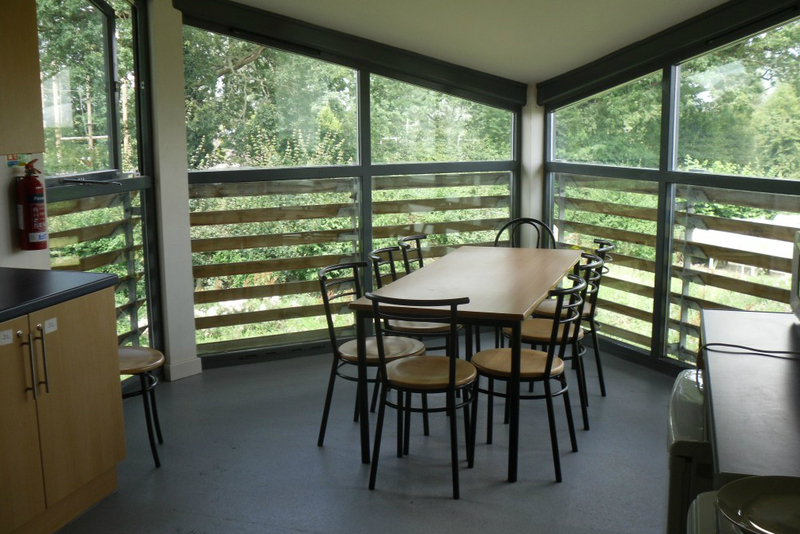 If you are over the age of 18 you are able to choose from catered or self-catered accommodation. 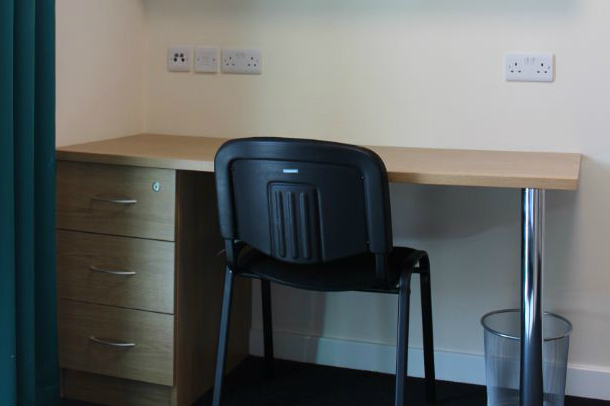 You may be entitled to financial support towards the cost of accommodation. Visit our Financial Support pages to find out more. 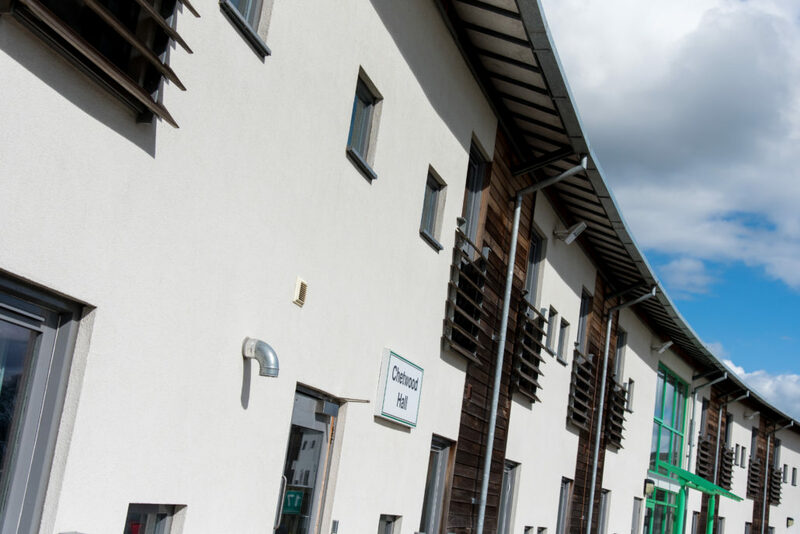 Apply for 2019/20 accommodation by completing the application form at the bottom of this page. 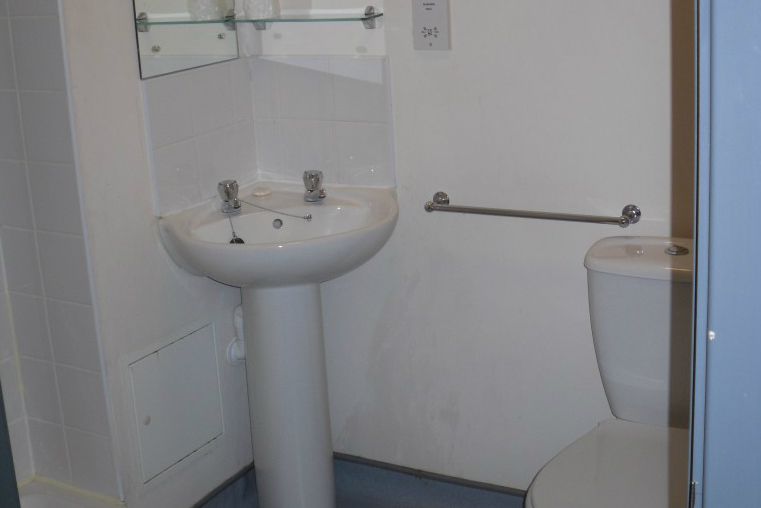 You will be asked for key information and to state your preferred choice/s of halls (see options and prices below). Applicants will receive acknowledgement of their application. 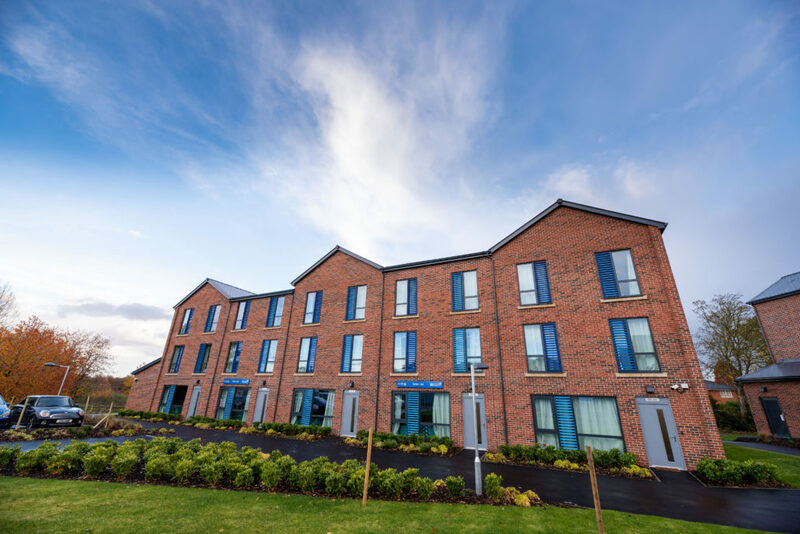 These applications will be used to allocate appropriate accommodation as from Tuesday 7th May, you can expect to hear from us regarding your application within 10 working days of this date. Please don’t worry if you don’t hear from us for a while following your initial application, be assured that we are working on things behind the scenes. 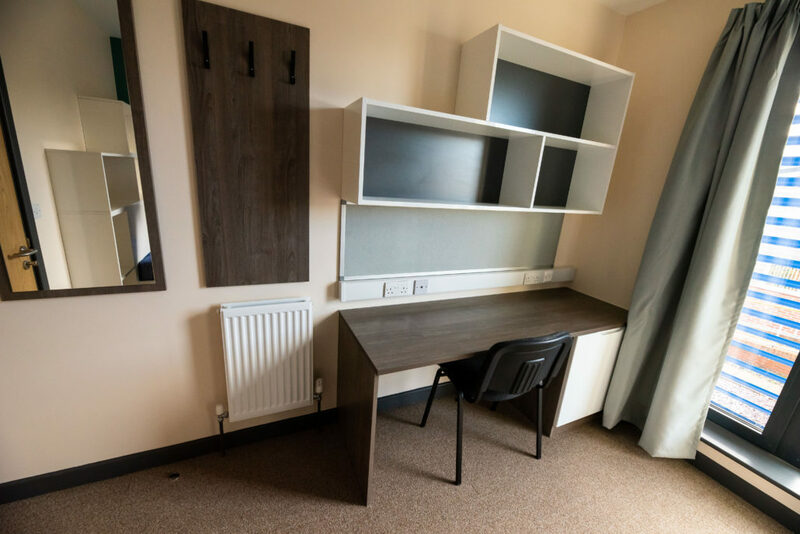 Once you have received confirmation of your allocated room you will be required to pay a £200 retainer to secure your accommodation*. Those who are unsuccessful will be placed on a waiting list and advised of transport options. 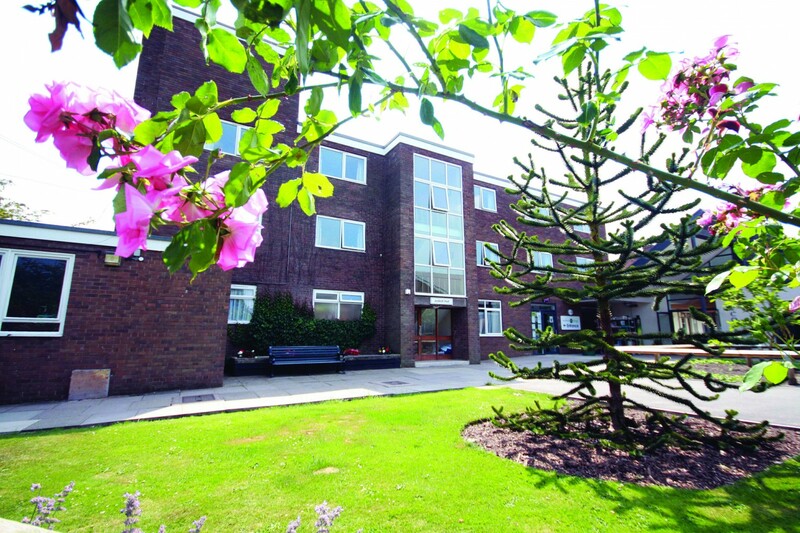 Accommodation contracts will be issued for signing by applicants/guardians/guarantors. 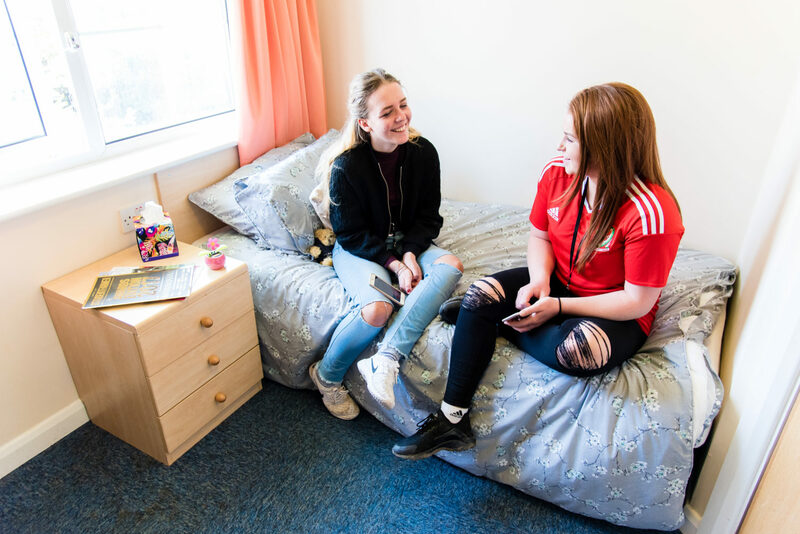 In 2019/20 we endeavour to guarantee residential accommodation for all first year higher education applicants. 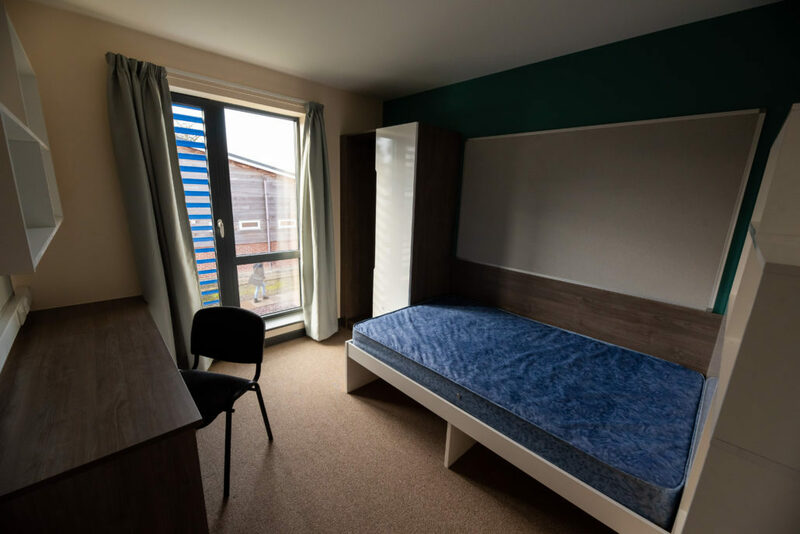 *For those applicants who are successful in securing accommodation the retainer will be converted into their accommodation deposit upon signing the accommodation contract. 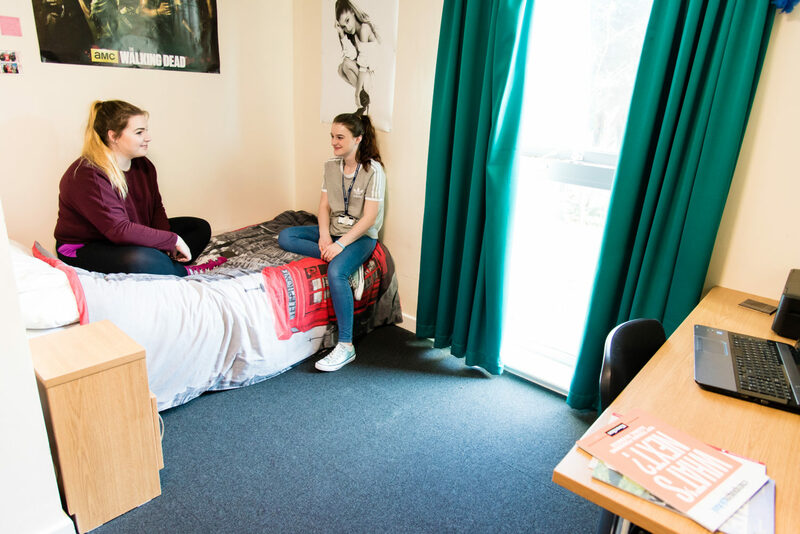 Please note that all students may be required to vacate their halls of residence during college holiday periods. 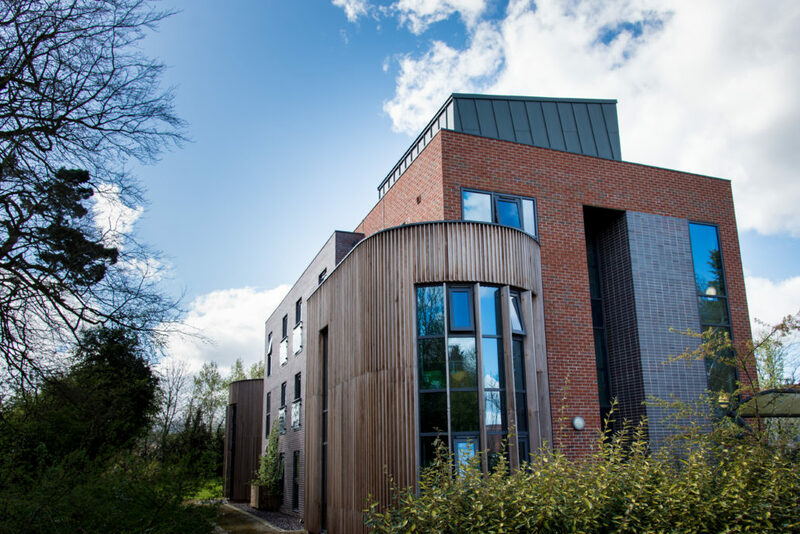 Please see the full list of Reaseheath College term dates for details of when holidays will take place. 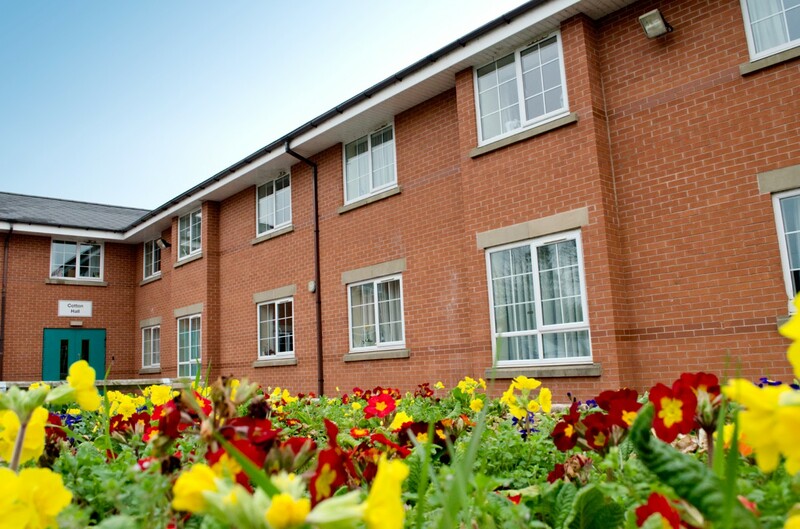 Cotton Hall is a modern under 18 Halls of Residence which has full en-suite facilities. 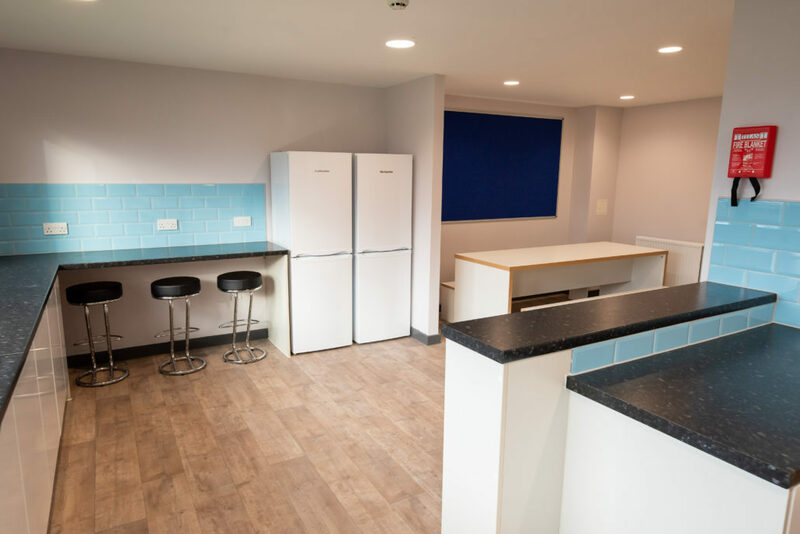 In addition, each corridor has its own communal kitchen area with microwave, toaster and kettle. 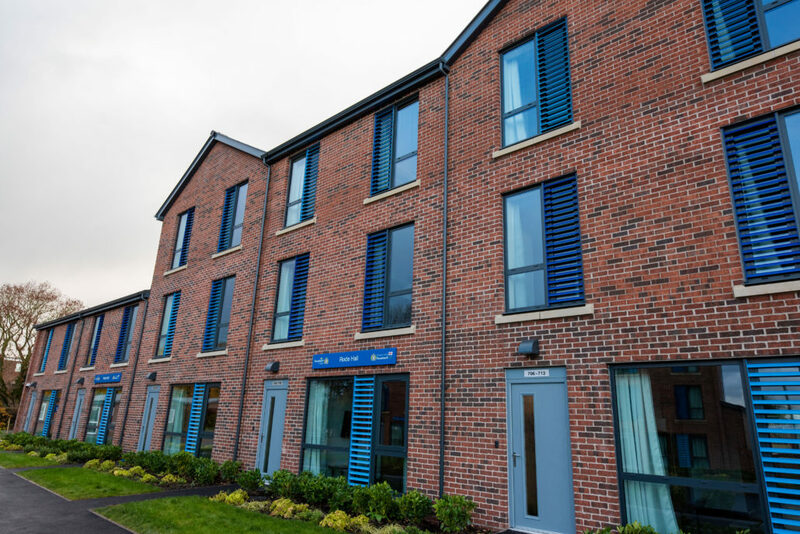 Cotton Hall has 46 bed spaces. 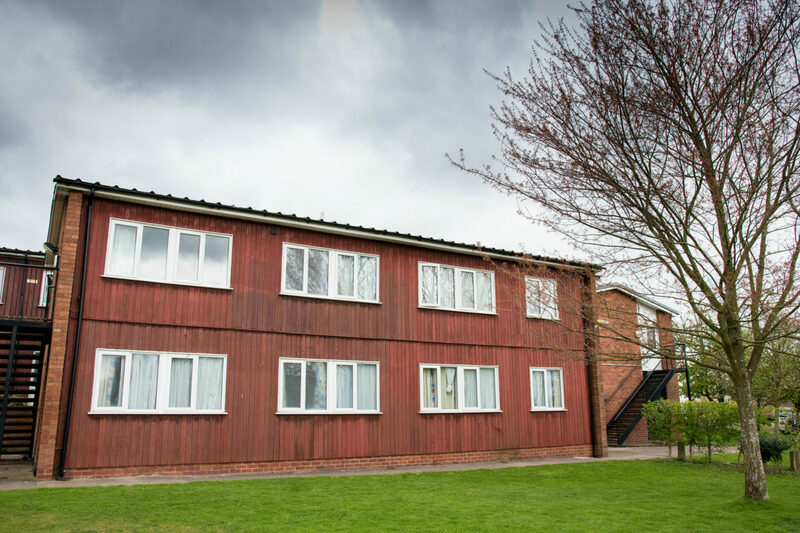 Jodrell Hall is an under 18 Halls of Residence which has half en-suite facilities. 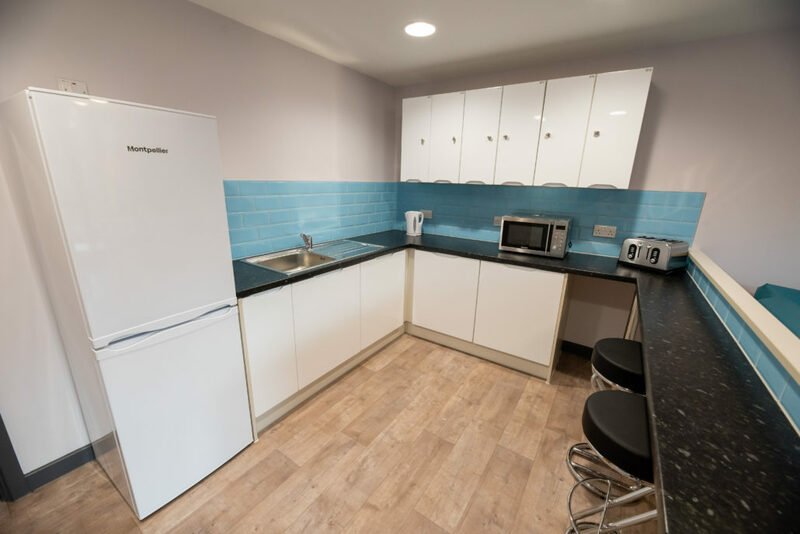 Each room has its own sink and has shared shower, toilet facilities and a communal kitchen area with use of a microwave, toaster and kettle. 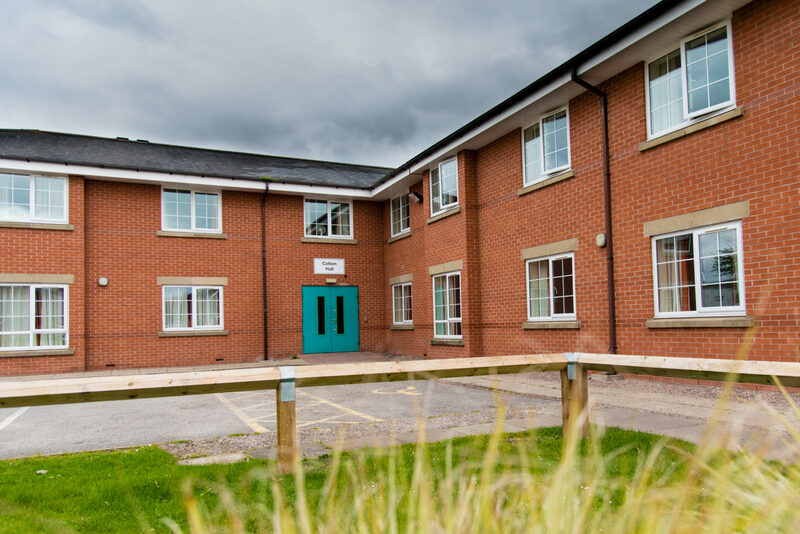 Jodrell Hall has 37 bed spaces. 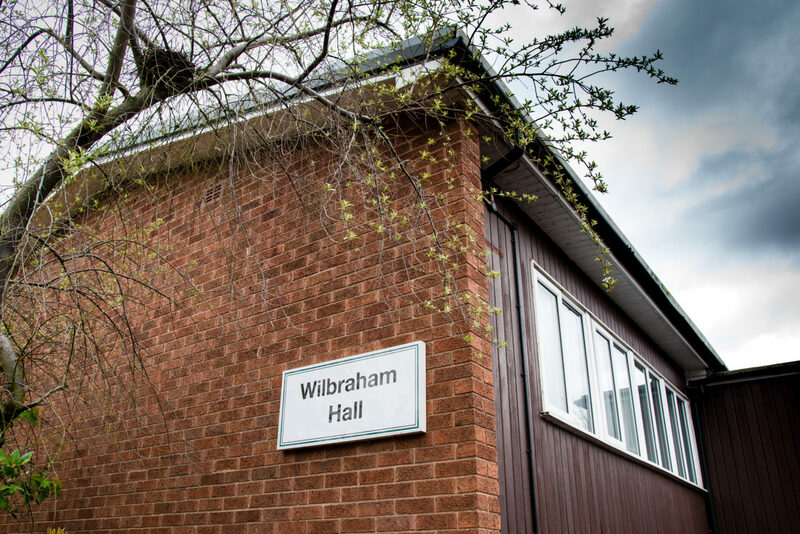 Wilbraham 1 is an under 18 Halls of Residence which has half en-suite facilities. 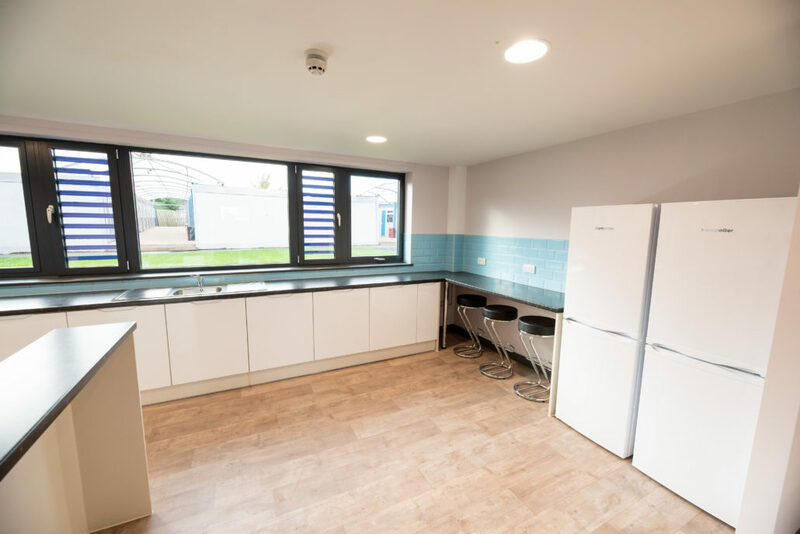 Each room has its own sink and has shared shower and toilet facilities and a communal kitchen area with use of a microwave, toaster and kettle. 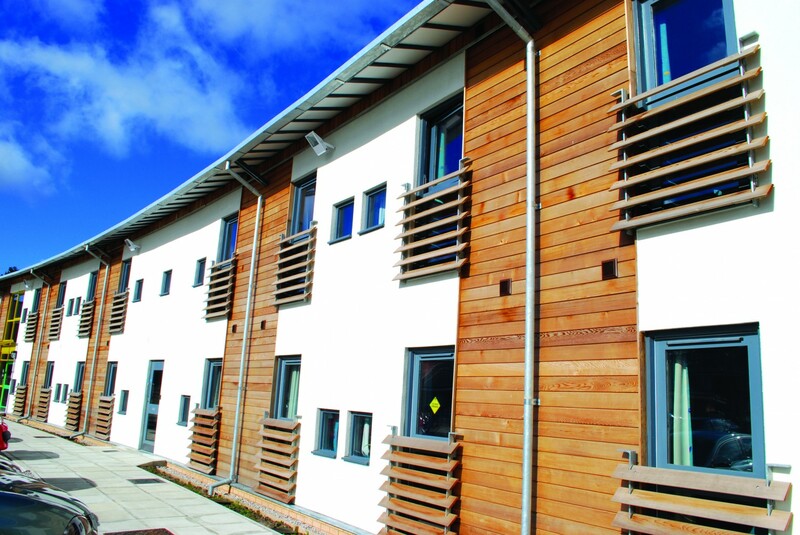 Tomkinson Hall is a modern under 18 Halls of Residence which has full en-suite facilities. 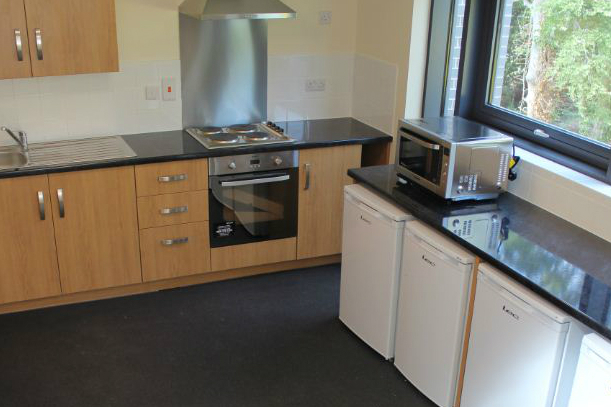 In addition, each corridor has its own communal kitchen with microwave, toaster and kettle. 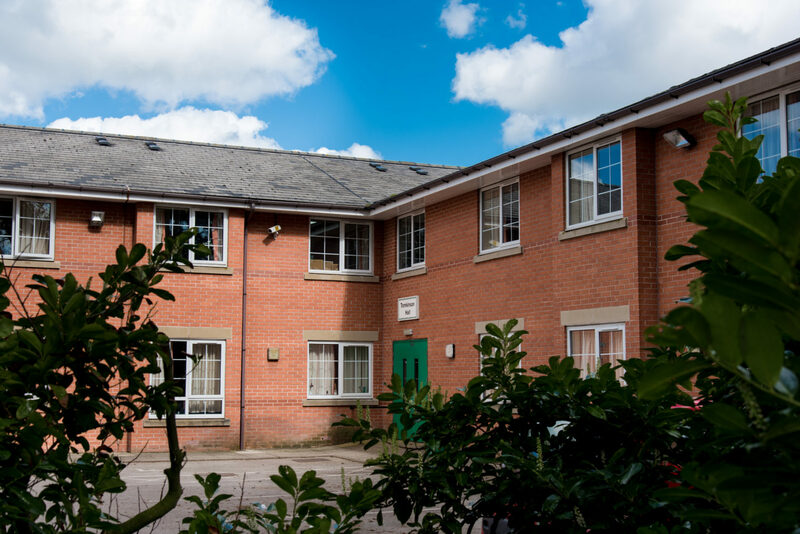 Tomkinson Hall has 48 bed spaces. 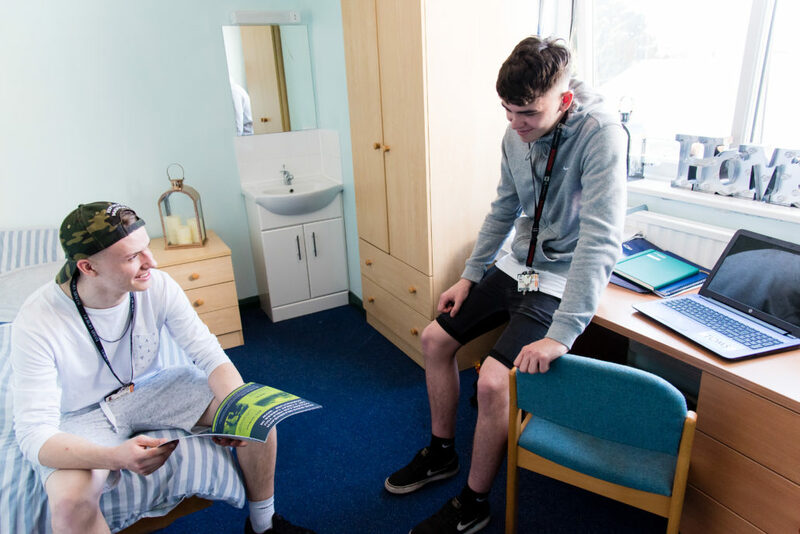 Click here to read information for under 18 year old students considering living in residential accommodation.